Remember – This is NOW a WEEKLY Class so come along and bring your friend!!! 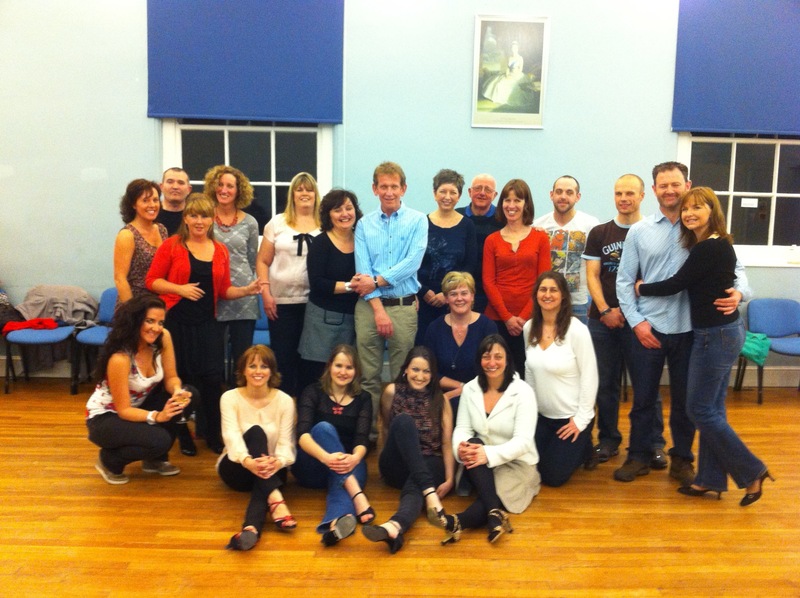 Join our weekly classes at The Loft, Plymouth and Bar Venezia, Exeter. Live Salsa Concert with Son Yambu in Plymouth! Live Salsa Band Coming to Plymouth May the 1st!! !